A combination of 16 single family and semi-detached villas unite to create a secure and well organized private & gated community managed by the owners of Sunset Beach Villas. 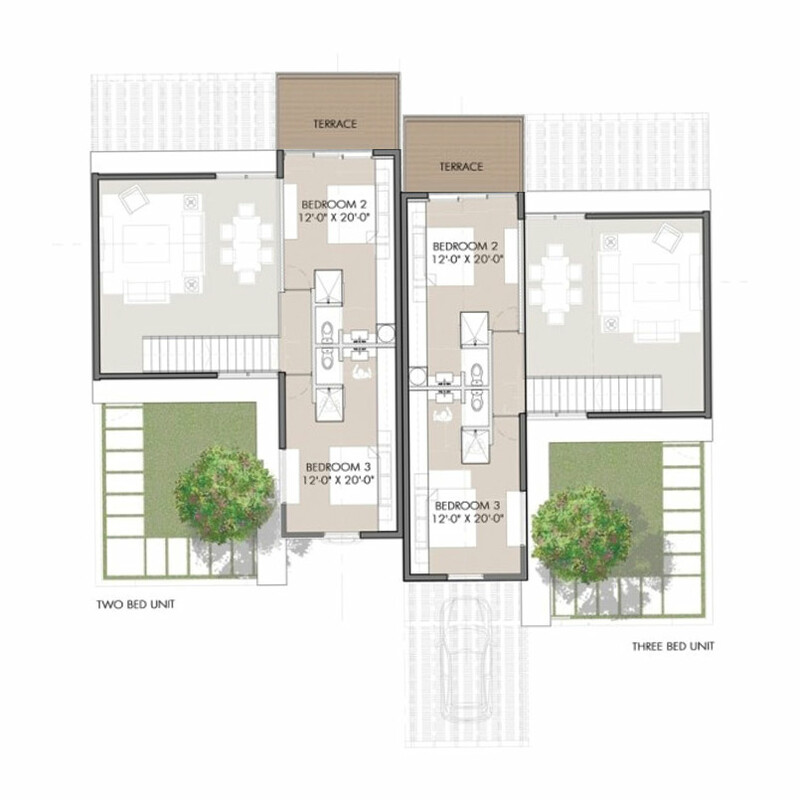 These casual contemporary villa plans, designed by Simon Wood Associates Ltd., have captured the essence of privileged, comfortable and modern seaside living. 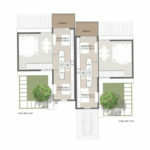 The inspired designs emphasize elegant open concept indoor/outdoor living with private keypad entrance to the signature courtyards creating private outdoor living space in the front of the villa. 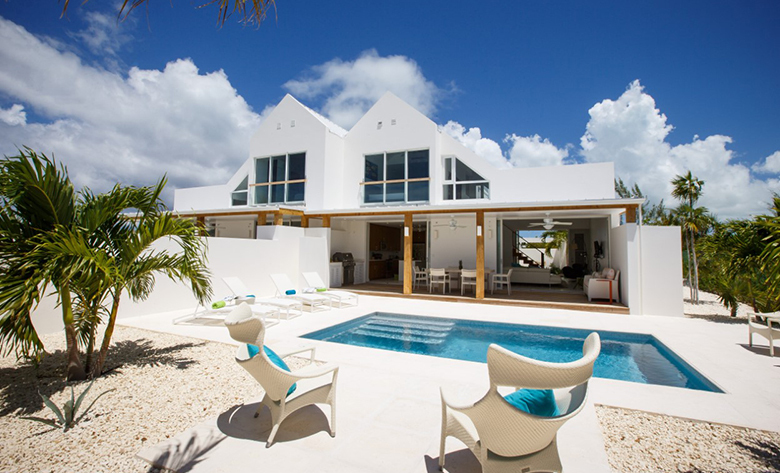 The back of the villa opens up to an expansive outdoor area with Ipe’ wood decking, beautiful pool area and elegant native landscaping. 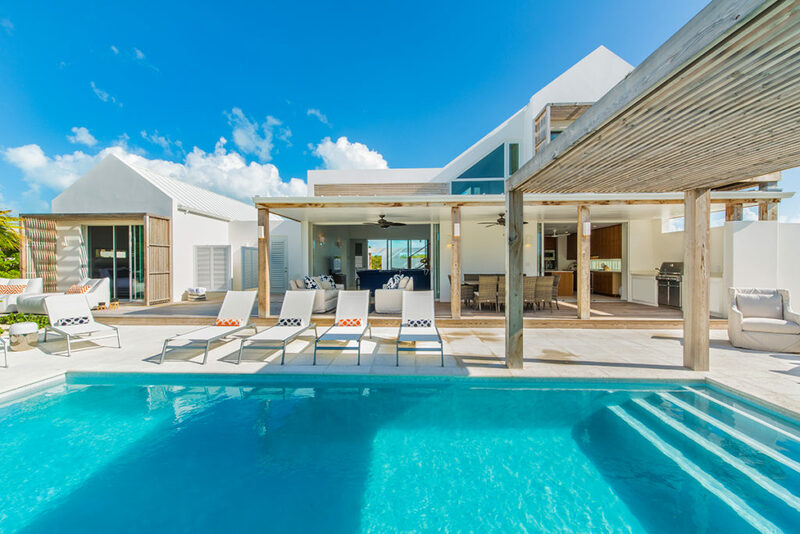 Your Island Dream Home is located only 200 m from world famous Grace Bay Beach which has won the Travelers Choice “Best Beach in the World” award. Sunset Beach Villas is a gated community within Leeward Estates which is also a gated community. 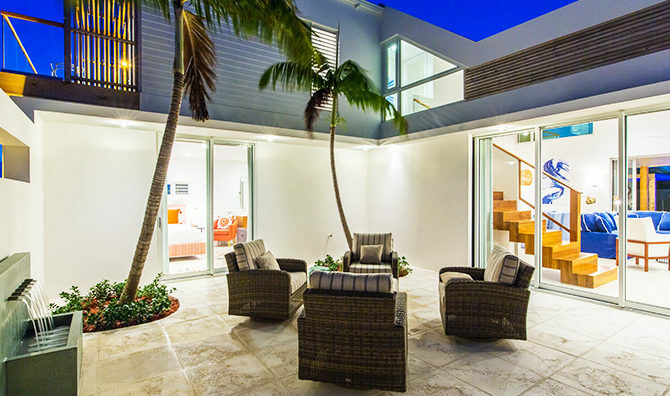 Villas are fitted with electronic keypad entrance to the private courtyard and alarm systems. Security personnel on site. 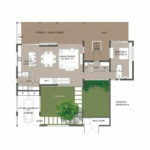 The villa designs are very well thought out using low maintenance and high quality construction, fixtures and finishes. 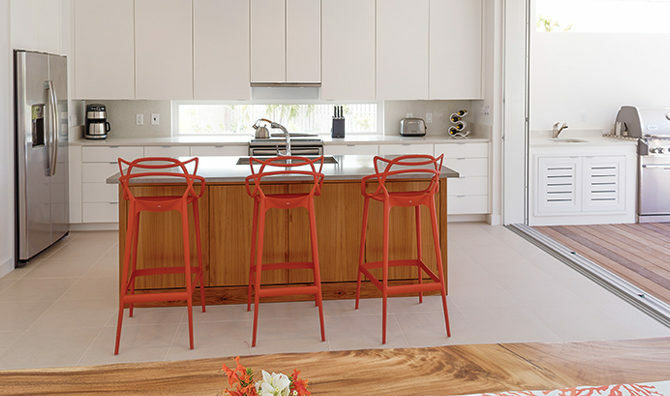 Purchasers have the ability to select various custom finishes to suit their taste and style of living. 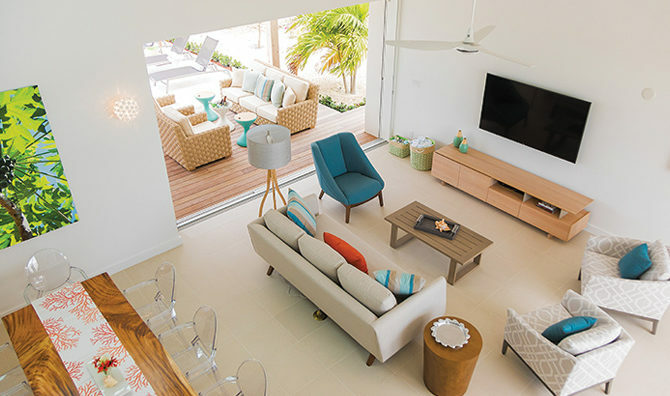 The villas are private & secure while providing for seamless transitions between outdoor and indoor living from the front right through to the back of each property. 1000’s of developed outdoor square feet make living outdoors both luxurious and comfortable. The open concept design with cathedral ceilings and A frame windows provide a vast amount of natural light and visual space throughout the entire villa. The kitchens are equipped with Quartz countertops, custom cabinetry, stainless steel appliances, center-island with breakfast bar and separate dining area, delivering quality and relaxed comfort. Conveniently located off the kitchen is the built-in outdoor BBQ station with dining area and multiple entertaining spaces for guests and family. 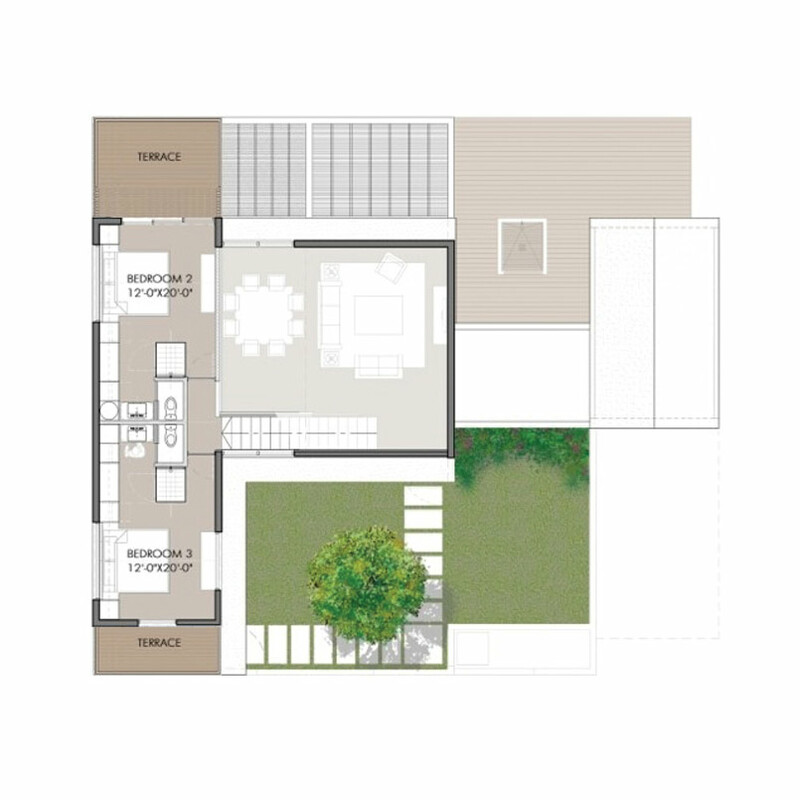 The signature Courtyard is the perfect location to create an outdoor garden setting. Be Inspired to install a fountain or a fire table, define dedicated garden space, or simply sling a hammock; this space is yours to develop in a way you can best enjoy it. The kitchens are equipped with Quartz counter-tops, custom cabinetry, stainless steel GE appliances, center island with breakfast bar and separate dining area delivering quality and luxurious comfort. 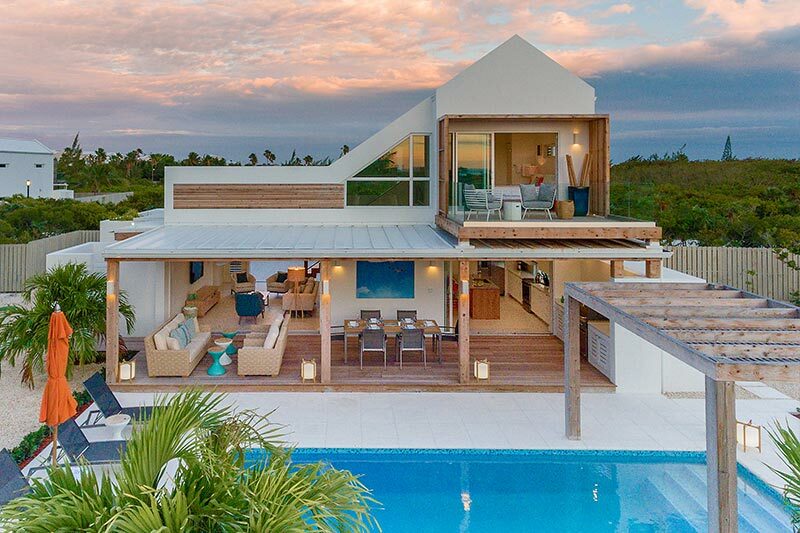 The back of the villa opens up to an expansive outdoor area with high quality Ipe’ decking, outdoor dining and BBQ area under roof, native stone decking around a beautiful swimming pool area and elegant native landscaping. Choose 2, 3, 4, or 5 bedrooms. All bedrooms are designed to have full en-suite bathrooms. Work with the architects original design or customize the space to suit your style. 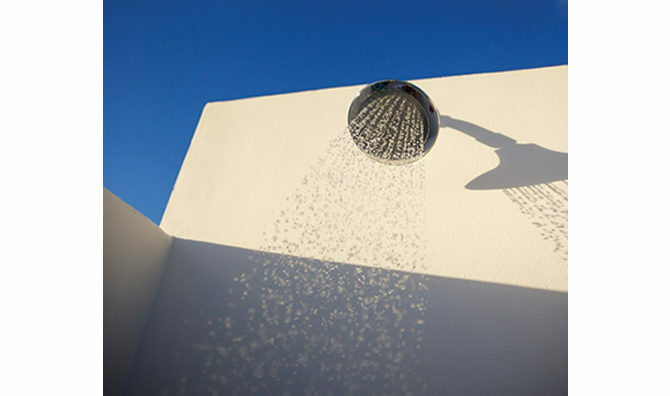 Every model comes with an outdoor shower area. Once you experience this you’ll never want to bath indoors again. The villa designs are very well thought out using high quality construction, fixtures and finishes. Purchasers have the ability to select various custom finishes. TOTAL SQUARE FOOTAGE: 3,234 sq. 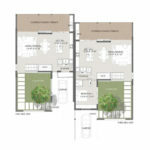 ft.
TOTAL SQUARE FOOTAGE: 3,170 sq. 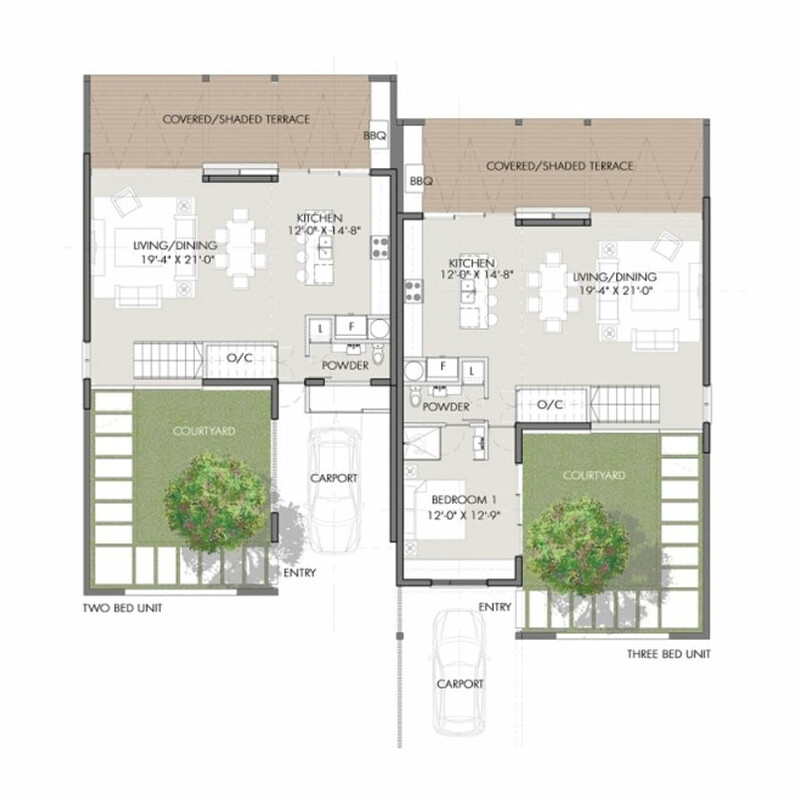 ft.
TOTAL SQUARE FOOTAGE: 6112 sq. ft.
TOTAL SQUARE FOOTAGE: 6408 sq. 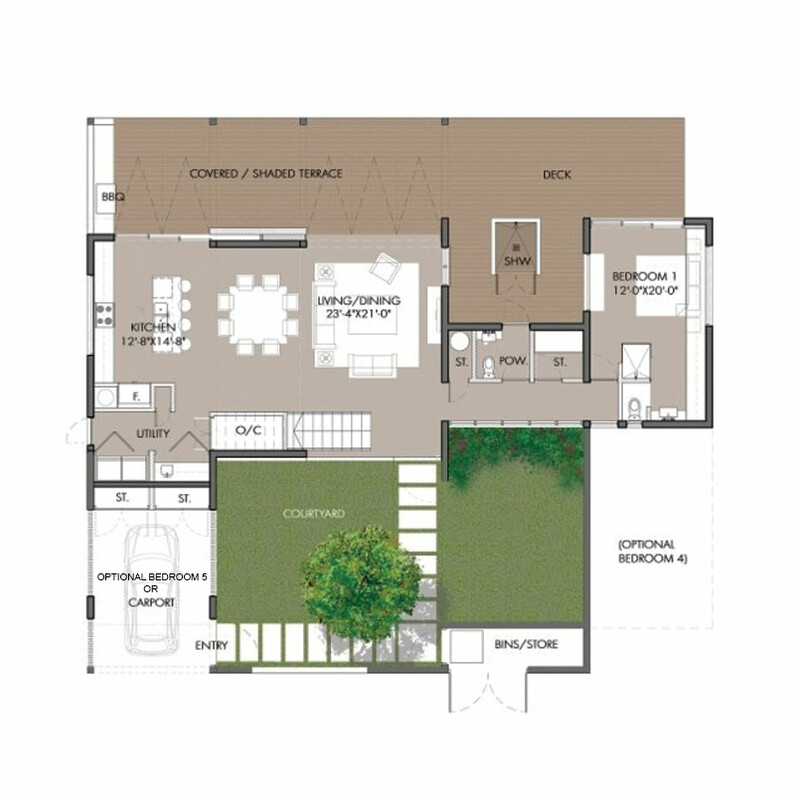 ft.
TOTAL SQUARE FOOTAGE: 4967 sq. ft.
Palm Management Services is a full service property management company located on site at Sunset Beach Villas. 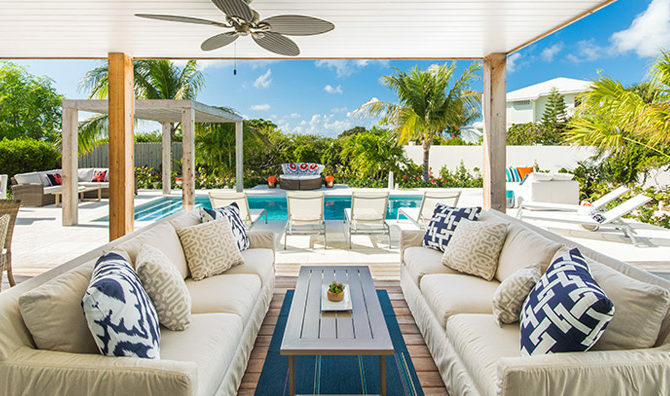 To protect the owners investment with a responsive team of trades people and service providers who will ensure the villas are well maintained and monitored on an ongoing basis. To act as a personal assistant to our villa owners. This includes but is not limited to monthy/annual bill payments, shipping & importation, customs brokerage, and sourcing & supply for the villa contents. 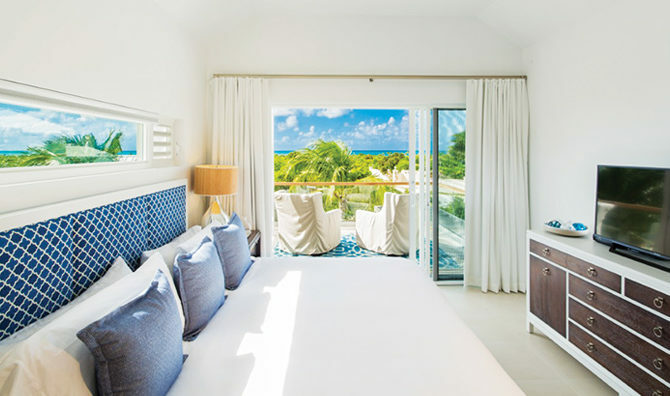 To develop and grow the business of short term villa rentals at Sunset Beach thereby creating a stream of income for those astute investors who purchased their piece of paradise here at Sunset Beach Villas. To create a fantastic experience for all those who are fortunate enough to spend their vacation time at Sunset Beach Villas. To build an excellent reputation for providing top notch concierge services, a secure feeling for our visitors within the community, and the luxurious experience of privileged seaside living. Please feel free to contact us for more information about Vacation Rentals and Villa Sales.